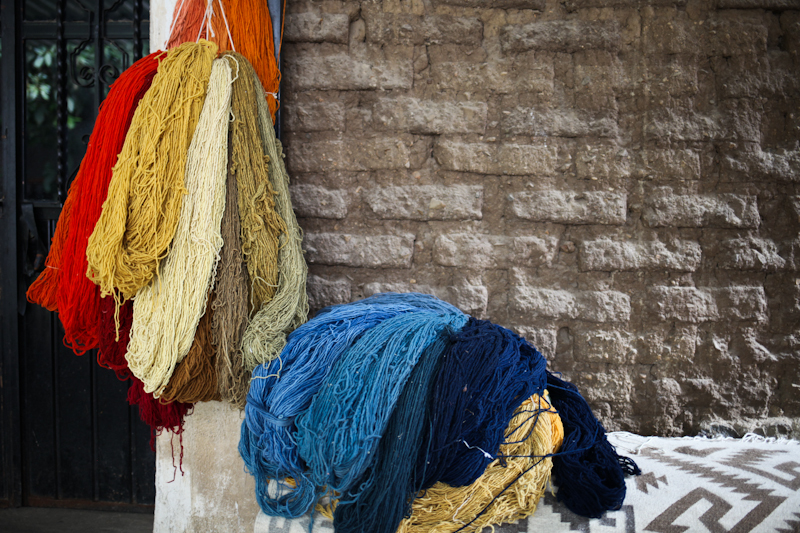 We provide women in Oaxaca with the tools they need to improve their livelihoods. 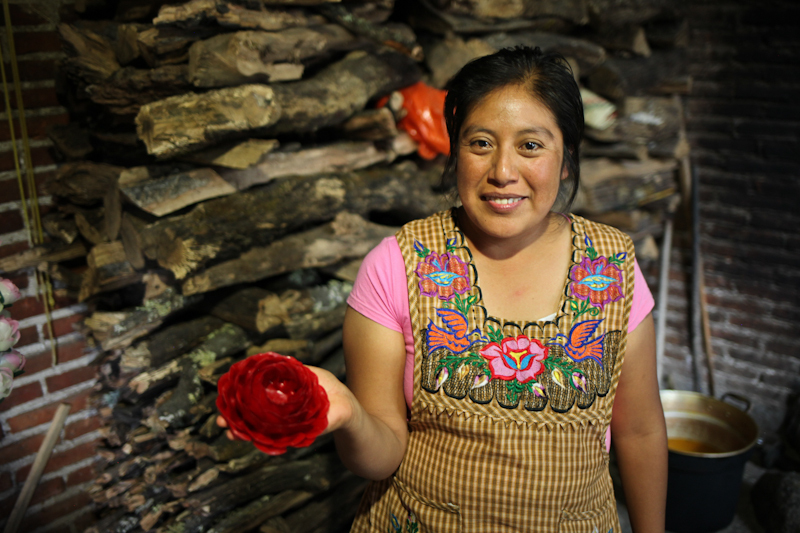 Fundación En Vía is a non-profit organization located in Oaxaca, Mexico that is committed to supporting social and community development through the combination of three main programs: microfinance, responsible tourism, and education. We support the growth and creation of income-generating businesses, and encourage personal development through participatory programs that promote the empowerment of women, the wellbeing of their families, and the strengthening of community. 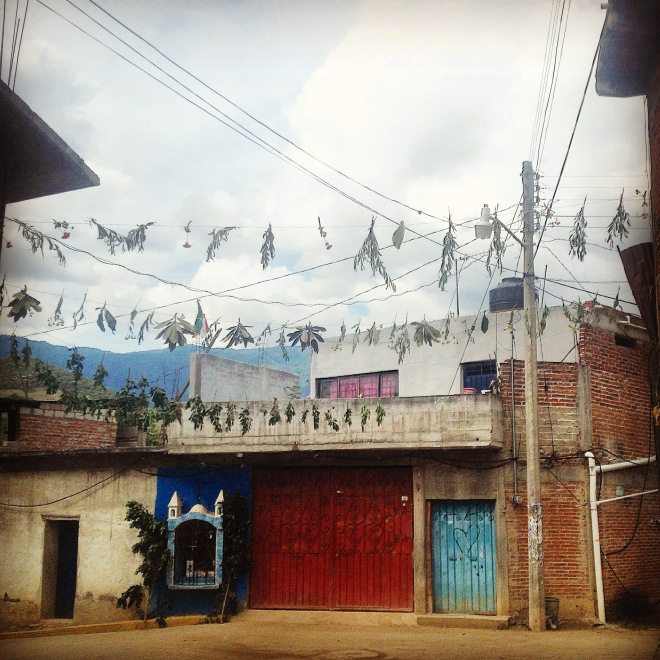 We teach in Teotitlán del Valle and Tlacochahuaya, two communities outside of Oaxaca city. In Teotitlán del Valle, our classes are 4-6 in the evening on Tuesdays and Thursdays. In Tlacochahuaya, we offer classes from 4-6 on Mondays and Wednesdays. Each volunteer's class generally ranges from 2 to 10 students. The majority of our students are children (ages 6 to 16) but we also have a small group of adult learners. We accept volunteers without formalized teaching experience as long as they have an enthusiastic attitude and a willingness to learn new skills. - Traveling in public transport. - Teaching min. 2 times a week (Mo/We or Tu/Th) for 2 hours (4 - 6PM). - Evaluate lessons and write a summary. - Build relationships between students, teachers, community members and coordinators. Tour guides are the face of the organization to En Vía tour participants and help connect travelers with women applying for interest-free loans. 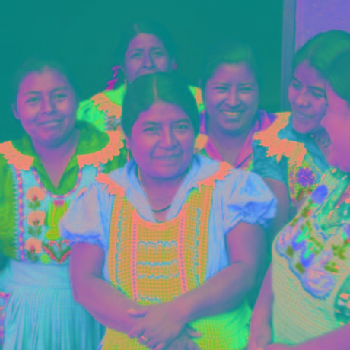 They are responsible for introducing tour participants to the ideas of microfinance, our program and model, the Oaxacan communities we work with, and the women in our program. They facilitate an important exchange between women and travelers visiting Oaxaca. Tours are a crucial part of our work and provide the funding for our programs. Two guides lead each tour. These guides are both responsible for leading excellent tours and sharing the work En Vía and the women do with tour participants. One tour guide will present our organization through an orientation given at the start of the tour, and the other guide will translate the conversations with the women. - Ensure excellent tour operations by running tours of 4-12 travelers, preparing materials, debriefing and soliciting feedback from tour participants, and incorporating feedback to improve tours. - Build relationships with women borrowers, and make sure there is a positive and respectful dynamic within the group. - Build relationships with tour participants to cultivate an active alumni and donor base. - Translate the presentations of the women borrowers to travelers and help lead groups of 4-12 participants. - Ensure excellent tour operations by running tours, preparing materials, debriefing and soliciting feedback from tour participants, and incorporating feedback to improve tours. - Build relationships with women borrowers and their family members or business partners, making sure there is a positive and respectful dynamic within the group. - Fluency in Spanish and English is required to be a tour translator. Our English program runs year-round and so we are always recruiting for volunteer teachers, please contact us at any time for more information. 2019 is set to be a busy year: we are recruiting for March, June, July, August and September. Minimum 2 days/week, for 4 weeks or more. There is no cost to volunteer with Fundación En Vía, however we ask volunteers to secure their own housing and pay for transport to and from the communities where we teach, usually 20 - 30 pesos round trip. "Volunteering with En Via was one of the best decisions I made. I Immediately felt connected to other foreigners and travelers through a community that wants to improve the lives of local Oaxacans. Heading out of the city bustle to connect with an indigenous community and work with the children to expand their language skills was a highlight of my week. The community I worked in was peaceful and beautiful and laid back. The children were delightful and charming even in their ocasional rebellious or timid moments. I enjoyed the challenge, but always felt supported by the coordinators. I came to feel as though I, also was a part of the community I taught in. Very enriching and memorable." "I was a volunteer English teacher with En Via in 2014-5. Had a wonderful experience with the program and the students were so sweet.  Would highly recommend, even if your Spanish isn't excellent (mine wasn't)." 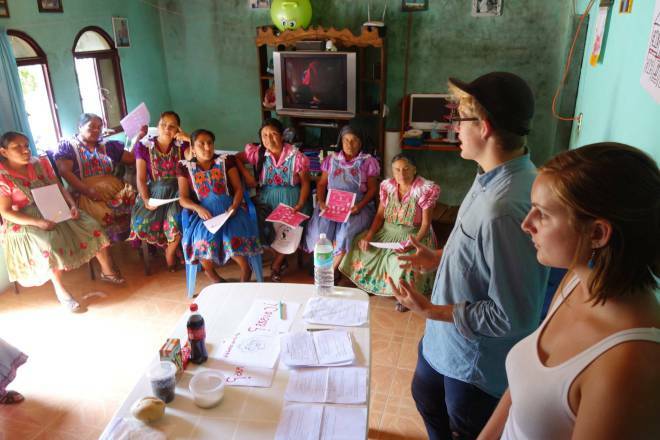 "En Via is really accomplishing something special in Mexico with its micro-finance program, and I'm so proud to be part of it as a volunteer English teacher. All of En Via's volunteers are dedicated and responsible, and the English curriculum is very targeted, while also allowing each volunteer room for creativity in lesson planning. The support and camaraderie among the volunteers, combined with the lovely setting of Oaxaca, makes for a truly one-of-a-kind volunteer experience. I highly recommend En Via's English program to anyone with a special interest in teaching and the desire to really get to know the culture of Oaxaca and its people." Av. Benito Juárez 909, Centro, 68000 Oaxaca de Juarez, OAX, Oaxaca, Mexico. Our interest-free microloan program gives women the opportunity to create or expand small businesses, empowering them to better provide for themselves and their families. Our educational programs impart women with the tools they need to make better decisions regarding their businesses, personal finances, and use of loans. Our tourism model allows us to leverage the resources from tourism and direct them sustainably into communities, while connecting people to the ideas, strength and power of women working hard to improve their future. Microfinance can be a powerful tool that supports families and individuals as they work hard to improve their well-being. However, microfinance alone is not a solution. It is one of many tools needed to grow a business, improve living conditions and health, and build confidence. We focus on providing community members with relevant participatory educational programs that will support their overall well-being. We at Fundación En Vía would love to hear from you!